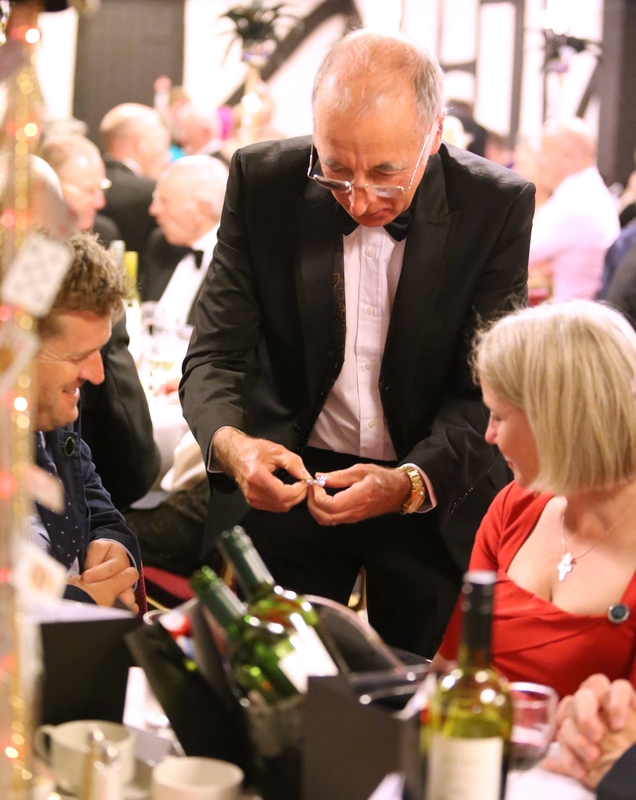 Peter’s close-up magic is ideal for any event large or small. He can also perform as a strolling magician at outdoor events and trade shows. 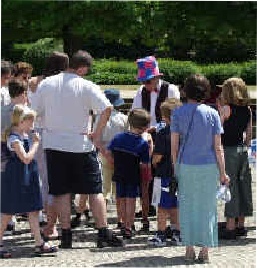 His magic always draws a crowd and his humour can brighten up the cloudiest day at fetes and garden parties. 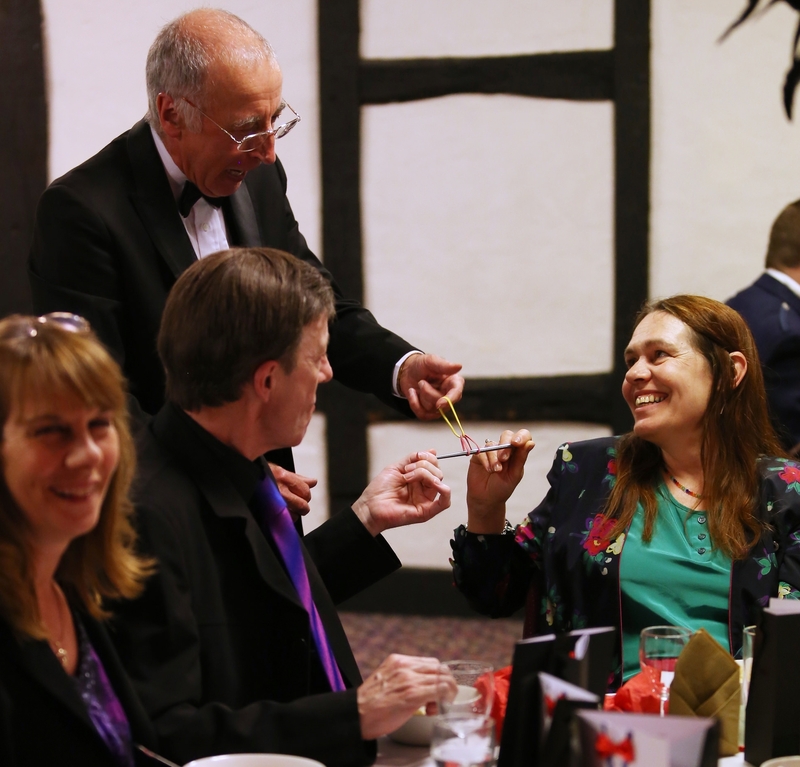 Close-up magic is also ideal for parties and social events such as weddings, Bar Mitzvahs and first communions.